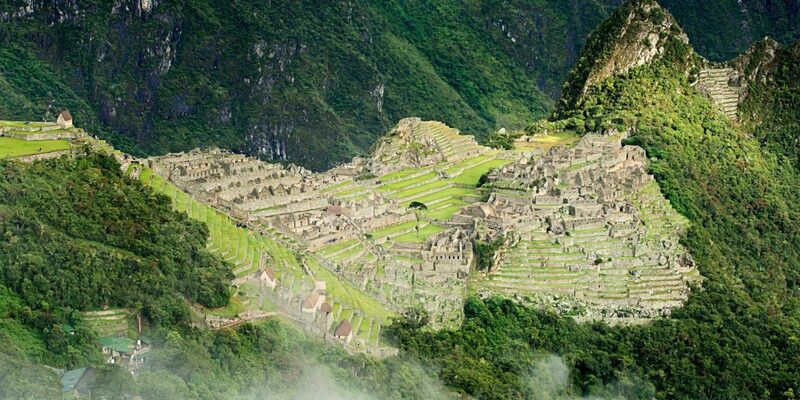 Machu Picchu is one of the natural wonders of the modern world and the perfect way to add a sense of adventure to your South America Travel holiday. When you see this citadel that is over 500 years old, you will certainly be in awe of it and this is especially the case when coming off the Inca Trail and seeing the city for the first time. 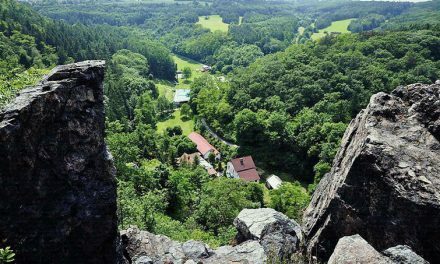 The peak tourist season is between July and August each year, particularly because the weather is drier and much better for hiking. The wet season is from November to April, so if you are planning a trip an ideal time to go would be at the start of April or the end of November. This will mean that you miss most of the wet weather and that it is much less stressful with less tourists around. Just above we talked about the best time to go and hike the Inca Trail and that it is best to avoid the rainy season. The reality of the Andes is that at most any time of the year you will experience some form of rain or mist, due to the high altitude. You should have a good pair of walking shoes (with a firm grip), as well as adequate clothing to make the experience easier and much more enjoyable. It is so important to have a good level of fitness before approaching the Inca trail, because while it is not an extensively long hike over four days (just over 40km) it is very physically demanding due to the high altitude. It is important to remember that you are in the Andes and that this will also mean an up and down terrain that should be treated with respect. Heading out onto the Inca trail is one of the best things that you can do in terms of improving your experience on the trail. From 11am onwards, many tourists will start their journey on the trail, so it is best to go early and enjoy the more relaxed atmosphere, that is also much better in terms of lighting, because you will get to experience the sunrise. PreviousValencia is a food lover’s paradise!